K Camp bringing us some heat with his new Slumlords assisted mixtape One Way. Click MORE for the details and the download link. The “Cut Her Off” singer got some assistance from Boosie and Ty Dolla $ign on this one along with some DJ Spinz and Dun Deal production. Check out the free download by hitting the link. 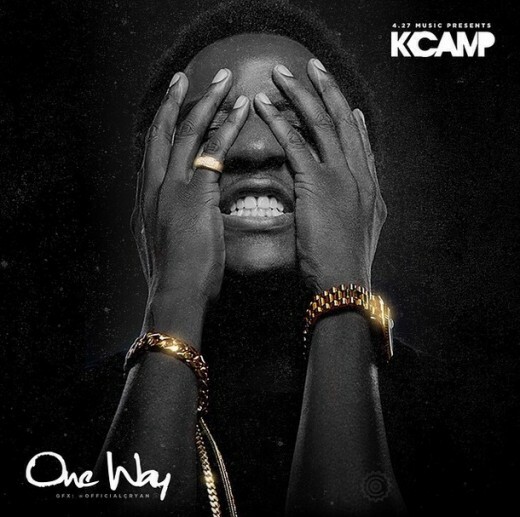 K Camp – One Way – Slumlords.